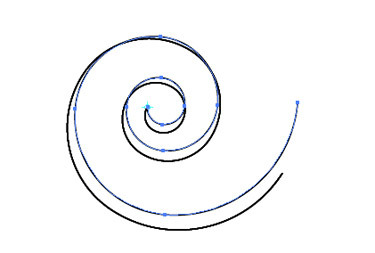 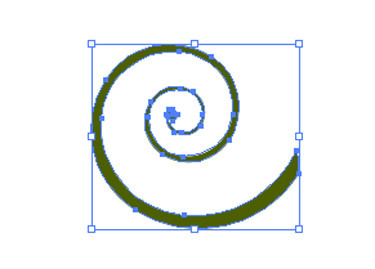 Let’s learn how to make beautiful swirly curls in Illustrator. 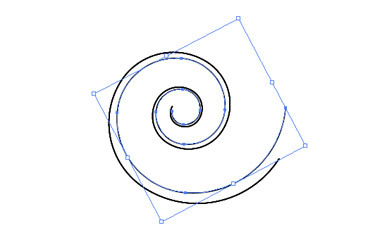 click the centre point of the spiral and drag the spiral to the right to rotate it a bit. 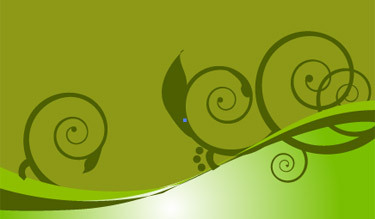 join both paths. 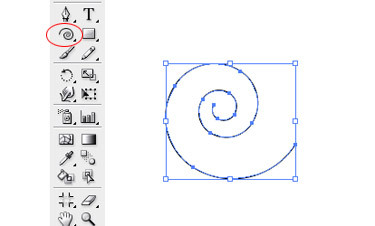 Now, do the same for the 2 ending points of the spirals. 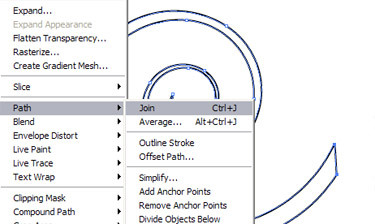 Add to shape option in the Pathfinder palette.